Osanbashi International Cruise Terminal. An amazing place to get wedding photos. 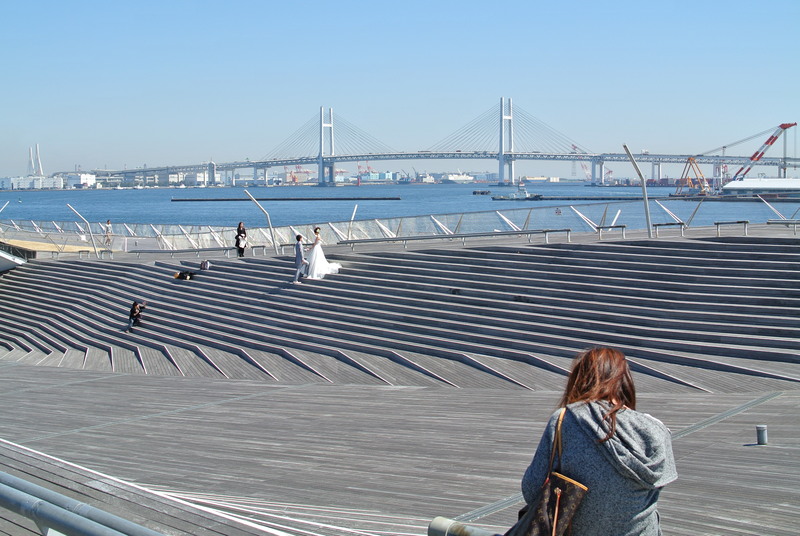 A couple getting their bridal photos at Osanbashi International Cruise Terminal and its amazing backdrop.